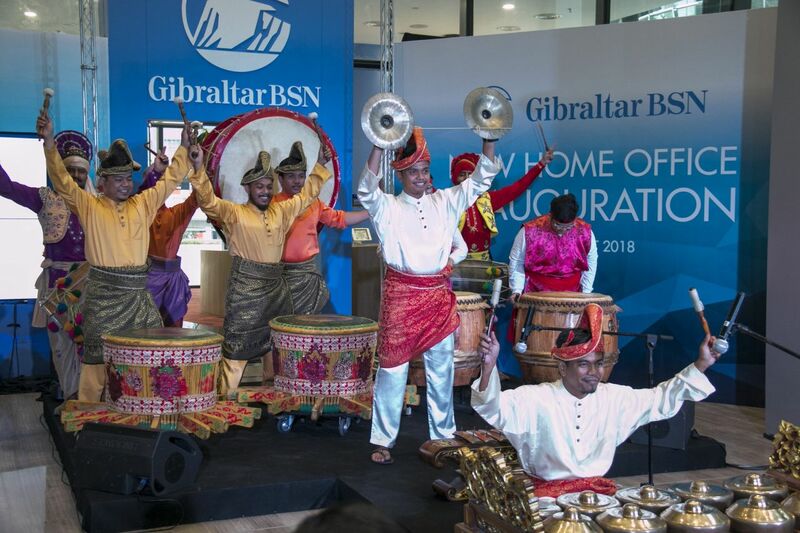 Gibraltar BSN Life Berhad (Gibraltar BSN), Malaysia’s Community Protection Champion, recently held an officiating ceremony to celebrate the insurer’s move to its new modern headquarters at KL Eco City. SET in an integrated green luxury development, Gibraltar BSN’s new headquarters will house all its KL-based staff under the same roof with a flagship Customer Service Centre on the ground floor. The 47,000 sq ft open concept office spans over 3 floors and was designed to promote innovation, facilitate collaboration, and enable the sharing of expertise across the company. Modern-day facilities include a Digital Innovation Centre, a staff recreational area, mother’s room, and cosy collaborative pods spread across the office. 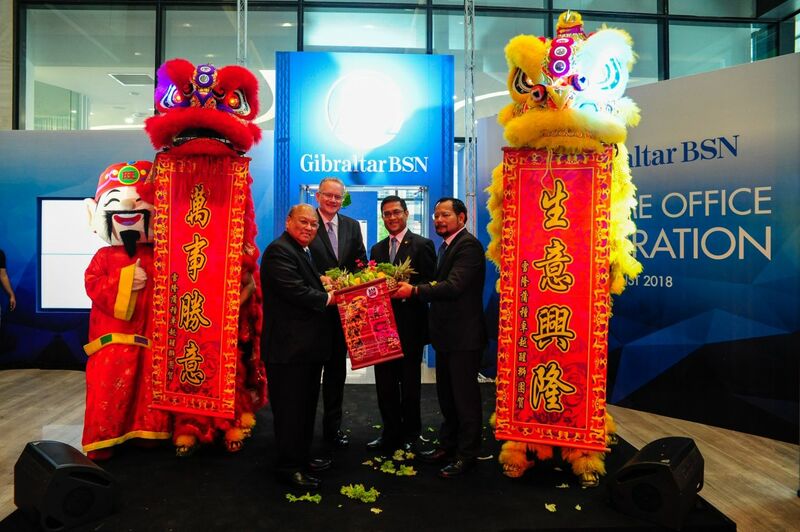 President and Chief Executive Officer of Gibraltar BSN Life Berhad, Rangam Bir said, “The relocation to our new headquarters marks a key milestone in our transformation journey. Gibraltar BSN’s spacious and modern headquarters was jointly officiated by Dato’ Kamil Khalid Ariff, Chairman of Gibraltar BSN Life Berhad, Jonathan Graybill, Regional President of Asia ex-Japan for Prudential International Insurance1, Rangam Bir, President and Chief Executive Officer of Gibraltar BSN Life Berhad, and Kameel Abdul Halim, Board Director of Gibraltar BSN Life Berhad and Chief Operating Officer of Bank Simpanan Nasional. The ceremony was attended by 300 staff and delegates from Prudential Financial, Inc,1 where they were treated to a multi-cultural drum performance and a lion dance.